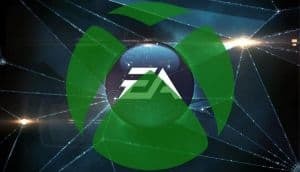 Microsoft Buying EA Would Likely Fix EA's Reputation Problem | Nerd Much? Polygon recently came out with an editorial titled “The Xbox One has a serious exclusive games problem” written by Colin Campbell. Within, Campbell discusses what the Xbox One has for exclusive titles, the issue that presents for Microsoft as a company, and few analysts opinions on the matter. 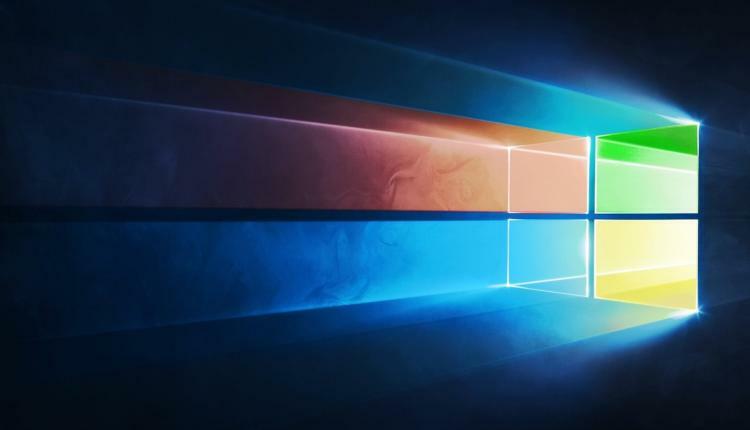 All agreed that Microsoft definitely needs to get on the exclusive train by yesterday. In that line of thought, it seems that Microsoft might be working its way towards the train by acquiring other large game publishers. 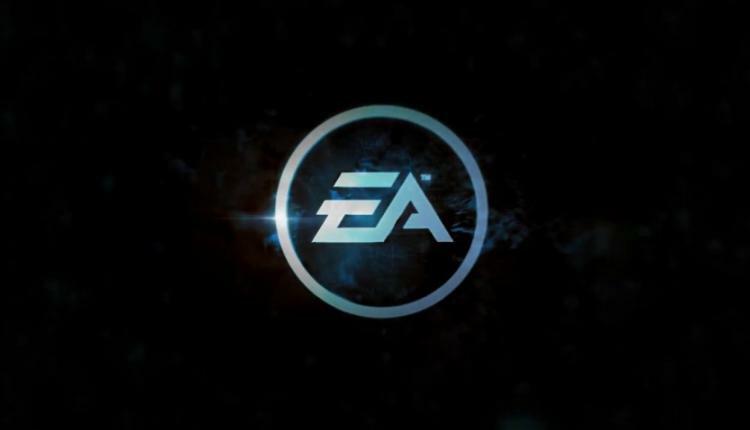 According to Campbell and “a reliable source close to Microsoft,” Microsoft wants to buy EA. In light of recent promotions, like that of Phil Spencer to executive vice president of gaming at Microsoft, and buying out the makers of Minecraft, acquiring another big publisher seems like the next logical step. Acquiring a company like EA would be a huge move for Microsoft and a brilliant idea. Polygon is an esteemed source and not often prone to running the rumor mill as much as other sites, so we’re taking Campbell’s statement as fact (with a slight grain of salt, of course, until any sort of official announcement). Though we must keep in mind that Microsoft might change their minds and go for a company other than EA; other companies that were suggested by Campbell’s source, including Valve (yeah right!) and PUBG Corp. This editorial will extrapolate on the idea of Microsoft acquiring EA and ask what would happen to each company. If anything, I am about to convince you that this is not only a good idea but a great idea for both parties. 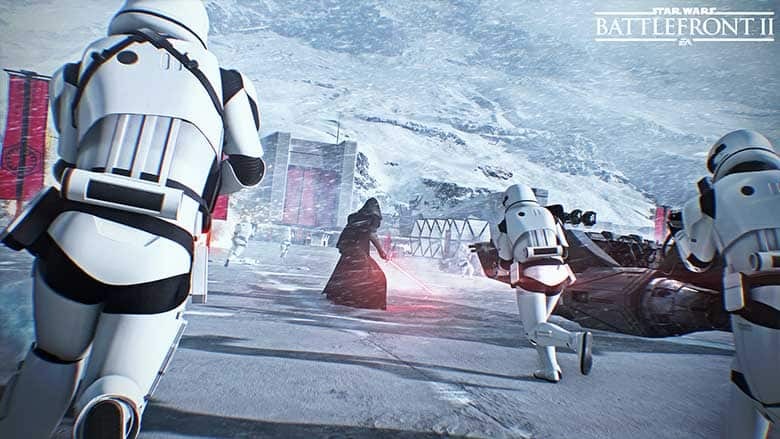 The acquisition of EA might not, however, herald a flood of exclusive titles many analysts seem to be hoping for. Let’s start with EA. Depending on how Microsoft handles the acquisition of EA, it could have a huge impact on Electronic Arts as a publisher and developer. One thing we can be sure of is that Microsoft would stop the EA Shuffle dead ins its tracks. If you are unfamiliar with the EA Shuffle, it is EA’s tendency to move key developers (or entire teams) from one project to another mid-development of a game or afterward. This happens frequently with EA, with studios like BioWare, Visceral Games (now shut down), BioWare Montreal, and many more moving from project to project. EA very rarely gives a reason, it is usually up to the victim of the shuffle to cite the reasoning. Thus far, the EA Shuffle seems to be caused by “artistic differences” and EA calculating precise profit margins. By the latter, I mean that EA clearly values profit over quality and the way they’re viewed by the public eye (as is exemplified by any number of their games, most recently Star Wars: Battlefront II). To put it more simply, EA runs itself like a large retail outlet, complete with a crippling turnover rate in most if not all developing studios, with their motive for profit hindering their ability to create quality products (in this case, games, of course). Developers are as disposable to EA as a cashier is to a grocery store. EA is certainly not the only publisher guilty of running its business in such a way, but we have yet to see those big guns fail quite as spectacularly as EA’s latest games have, be that the result of good PR or good business practices by those other publishers is yet to be determined. So why would Microsoft put a stop to the EA Shuffle if it is apparently so profitable? Well for one, a consistent team of developers working on one game at a time is just common sense. Unless there is something inherently wrong with the team, like all of them are just there to play Overwatch all day, there is no healthy reason to promote such a pattern of shuffling developers from one project to the next. Secondly, Microsoft does not have the same business model as EA. As far as we know, Microsoft does not shuffle their developers between studios and games like they’re playing cards. Not that Microsoft is a publishing saint by any means, but they don’t go against common sense as often as EA does. If all goes to plan, we might get decent BioWare games out of the acquisition. For those worried that such an acquisition might make Dragon Age 4 and Mass Effect 5 sudden Xbox One exclusives, it would be cruel to fans but also a possibility. If you might recall, Mass Effect 1 was an Xbox 360 and PC exclusive for a good 5 years. Though it was the first of the series, it is still possible that Microsoft’s acquisition of EA could include making future BioWare titles exclusives — if Xbox One exclusives are Microsoft’s motive for acquiring EA. Which brings us to the second question: would all EA titles suddenly become Xbox One exclusives? Madden and FIFA print money on their own, both titles would definitely sell consoles if they became exclusives. But, it would still be a bold move and it would undeniably outrage many fans. However, it is a real possibility if Microsoft wants to sure-up some Xbox exclusives. It would certainly fix that problem in a flash. But are exclusives really Microsoft’s business plan? I have discussed the possibility before in Xbox One X: Microsoft’s New Takeover Strategy Might Actually Work that the company might be looking towards a more open door policy instead of focusing on exclusive titles. Cross-play and making sure all games look the best on Microsoft’s console could be a better selling feature than simply having exclusive games. Microsoft buying EA would give the Xbox brand undeniable guaranteed power; Microsoft would be able to take more hefty business risks, like pushing away the need for exclusive titles. Needless to say, acquiring EA would herald many changes. Not all of them will be good, but at least it would potentially put an end to EA’s miserable business practices. Do you think EA would be a target for Microsoft to buy? Sound off in the comments below.